The exhibition catalogue of Jacques Sonck's show at the Fort Napoleon in Belgian beach town Ostend, during the summer of 2014. Gallery FIFTY ONE was invited to curate this exhibition. 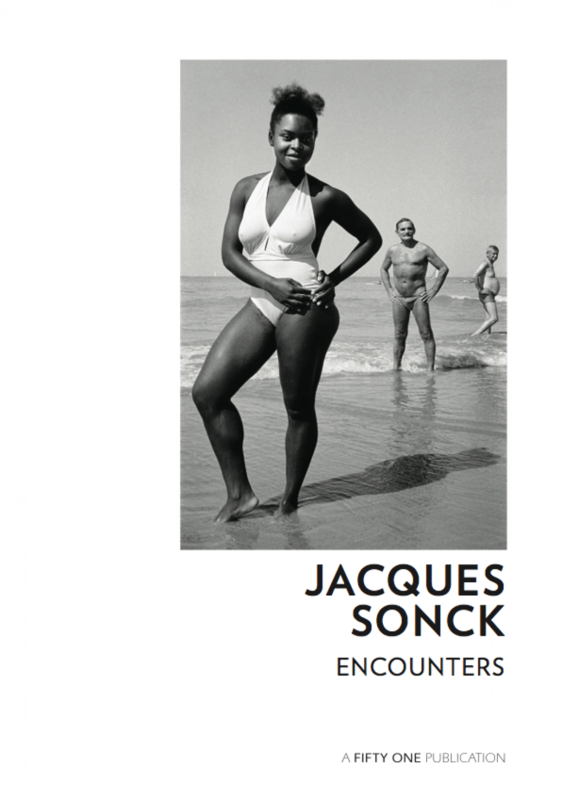 The result speaks for itself: under the name Encounters the reader comes face to face with more than 50 black-and-white portraits, made by the Belgian photographer Jacques Sonck (1949). 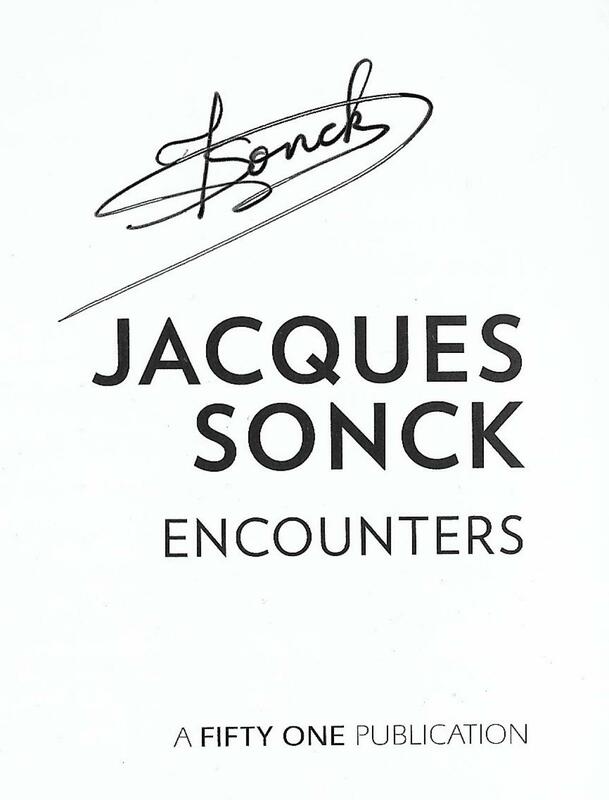 Encounters refers to sudden and ephemerical meetings, which are distinctive for the work of Jacques Sonck since 1975. 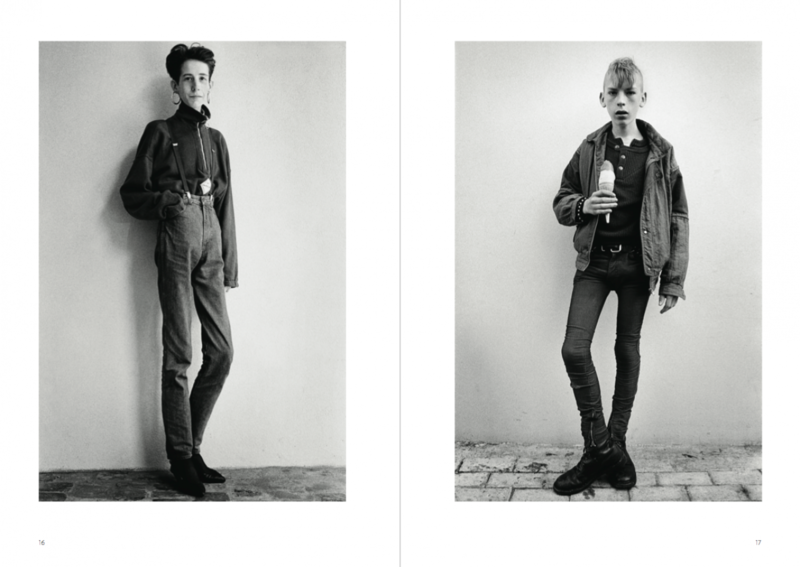 His images can be best described as penetrating street or studio portraits of eccentric individuals from all walks of life, made in his home country. It is the unusual, the abnormal that is being captured by Soncks eye without any ridicule. Often it are characters who stand out for their odd behavior, appearance or clothing. Sonck approaches these exceptional personages in a discreet and empathetic manner, allowing them to be portrayed favorably. 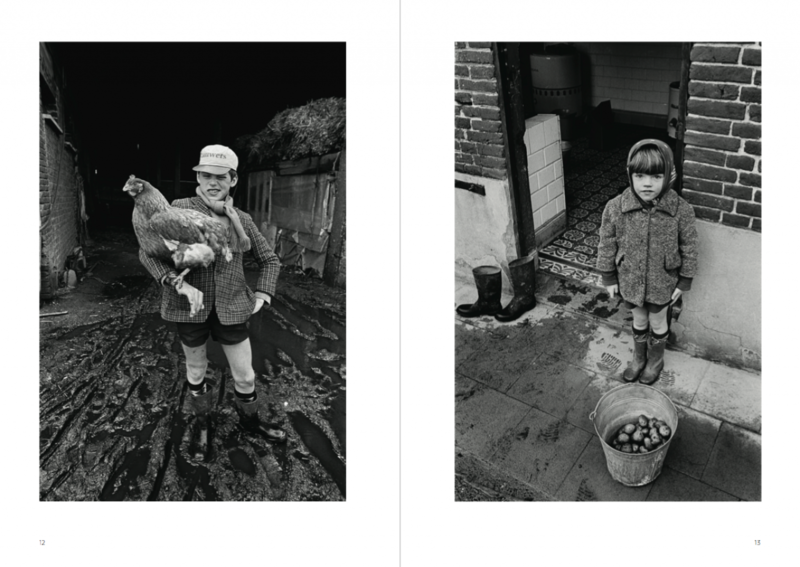 Sonck himself is inspired by the pre-war anthropological portraits of the German August Sander (1876-1964). 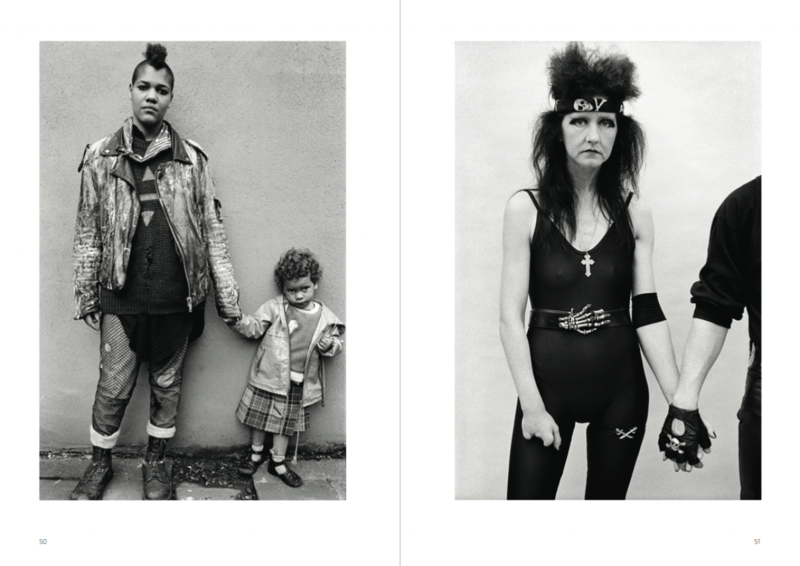 Often his work is compared to that of the American Diane Arbus (1923-1971) known all over the world for her portraits of people in society's margin.